The 20th anniversary of Akira Kurosawa’s death will be marked with a brand new musical based on the director’s 1952 film Ikiru. Details about the adaptation are still fairly scarce, but the official website lists October 2018 as the premiere month and the TBS Akasaka ACT Theater as the venue. Tickets will come on sale in June. 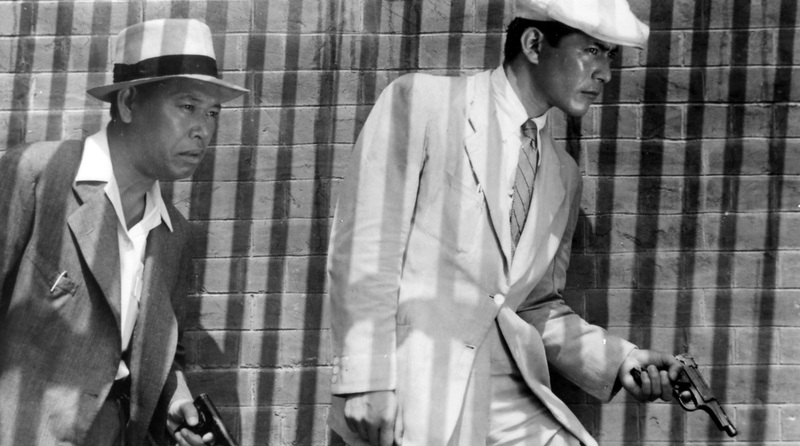 Typically considered one of Kurosawa’s most important works, Ikiru is a story about a terminally ill bureaucrat that examines questions about finding meaningfulness in life, health, family relations, friendship, institutional bureaucracy and contemporary Japanese society. The musical adaptation will be written by Chikae Takahashi, an established Japanese playwright and translator, while the music will be composed by the American Grammy Award winning composer Jason Howland, whose previous works include such Broadway musicals as Beautiful: The Carole King Musical, Little Women and Les Misérables. The show will be directed by Amon Miyamoto, a hugely prolific, award-winning Japanese director who has worked across performing art genres around the world. The clearly talented creative team will be joined by an equally big name cast that includes Masachika Ichimura and Takeshi Kaga who have been double cast as the story’s protagonist Kanji Watanabe. 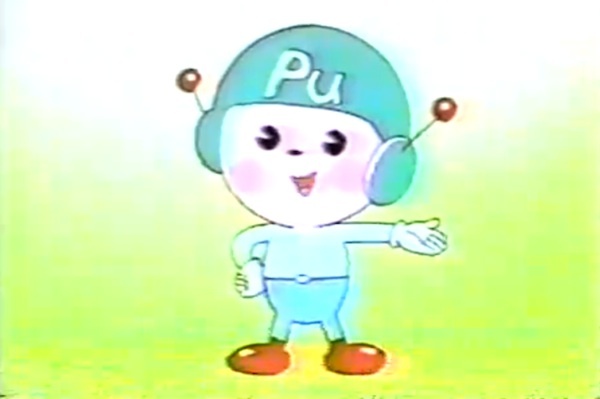 The role of the life-affirming Toyo will be similarly double cast, with the young pop singers May’n and Yuzuki Fūka stepping into the character’s shoes. In 2015, an official musical adaptation of Samurai 7 opened in Japan, while there have also been unofficial musical adaptations of Kurosawa’s works, primarily based on Rashomon. 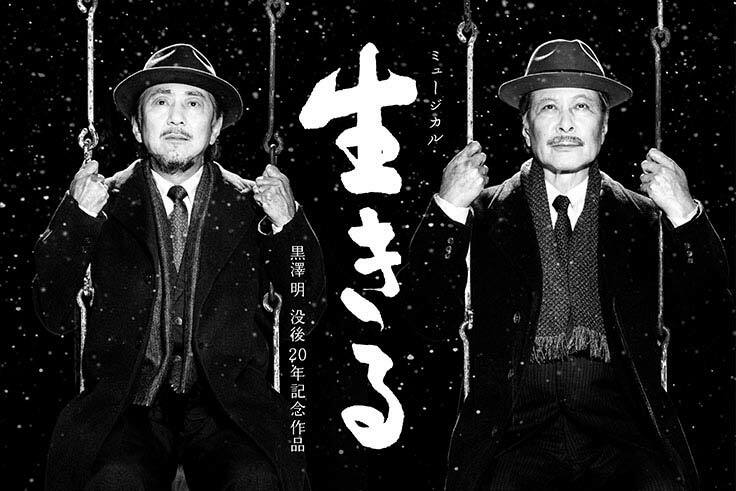 To the best of my knowledge, however, the upcoming Ikiru adaptation will be the first musical directly based on a Kurosawa film. This looks really interesting. 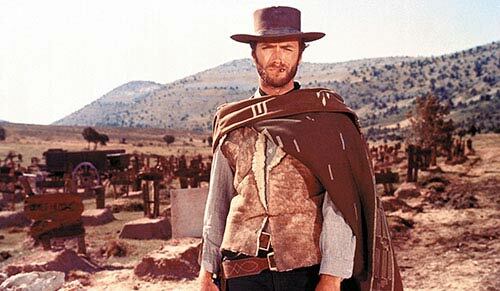 I assume that its a ‘western’ i.e. Broadway style musical since the score is being written by Howland? Is double casting usual for something like this? I assumed when I first read it that the actors would have on-stage alter-ego’s, or does it just mean there will be two touring versions? I think that this indeed is a Broadway style production. Combined, the creative team has lots of experience in that genre, with titles like Jesus Christ Superstar, The Sound of Music, Sweeney Todd, West Side Story, Evita, Les Misérables and many others populating their resumes. I know nothing about the Japanese musical scene, but this really looks like a big name production. Double casting refers to two actors preparing for the same role and taking turns playing it. It’s quite typical in bigger musical productions, as singing from one night to another, especially if there are some matinee performances in between, can be quite tough. So, there’s just one production. In some productions you actually still have both actors on stage, but alternating between two roles — one night in a more demanding role, another night resting in a less central one. And of course, sometimes it is done for artistic reasons. Although it wasn’t a musical, when Danny Boyle directed Frankenstein for the National Theatre in London some years back, Jonny Lee Miller and Benedict Cumberbatch alternated in the lead roles: one night you had Miller as the monster and Cumberbatch as the scientist, another night it was reversed. 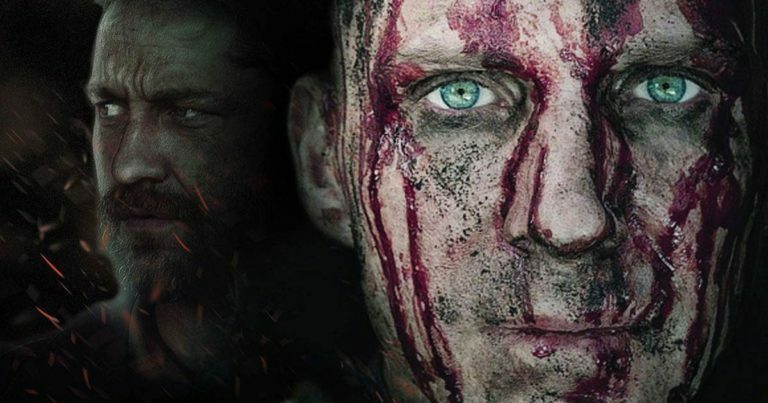 It was quite interesting to see both versions, as the two actors have a very different physicality to their acting, and I thought it really affected the story. As I understand it, and this comes from all sorts of bits and pieces that I was able to find online, the male leads in the Ikiru adaptation will be alternating from one night to another (and it’s actually not the first time that Ichimura and Kaga have shared a role this way), while the female leads will in fact tackle two roles, alternating between Toyo and the less central role of Watanabe’s daughter-in-law Kazue, and therefore appear every night. But I’m not a hundred percent sure about this. Just goes to show I know nothing about musicals! I’ve only been to one professional show in my life, ‘American Idiot’. Interesting to see that Masachika Ichimura is recovering from stomach cancer, so I’d imagine he has quite a personal stake in the performance. Very exciting, one can imagine the Ginza sequence as a real show stopper. At first I thought how weird, but hopefully it will be a success. If so it will probably be staged in the US one of these days. Should also increase interest in AK, so good all around. Dreamworks was looking at doing a Hollywood remake of Ikiru a few years ago, but that idea seems to have faded away. Who knows, maybe if the musical is a success it might revive that idea. I’ve wondered if there was a movie that might have inspired Ikiru. In 1950 there was a British movie called Last Holiday starring Alec Guinness. A colorless boring man is told he’s dying and transforms himself and the people he comes in contact with. Sound familiar? 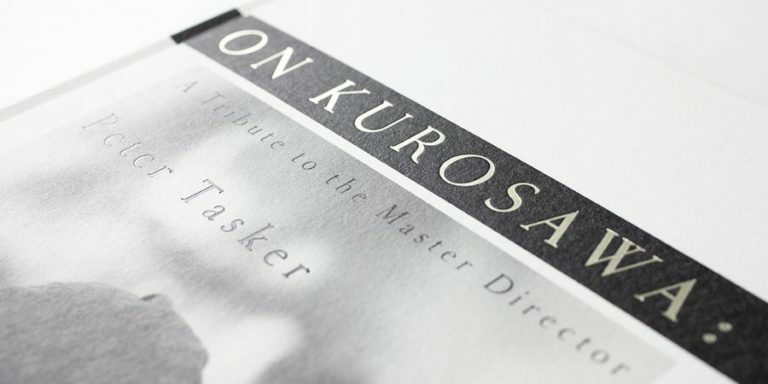 Is it possible that film was shown in Tokyo and that Kurosawa saw it? Thats interesting, I hadn’t heard of that film. I see there was a 2006 remake, starring Queen Latifah and LL Cool J and it seems to have been a modest success. Looking at the synopsis, there are similarities, but also very significant differences, not least that so far as I can see they hero(ine) wasn’t actually sick. If I’m not mistaken, Kurosawa tended to be quite open on his western influences, so I’d be surprised if it was an influence and had been overlooked.